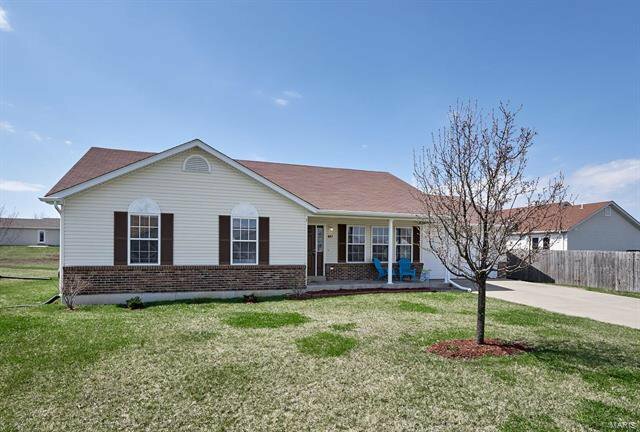 Beautiful 3 bedroom, 2 bath ranch home is move in ready & waiting for you! 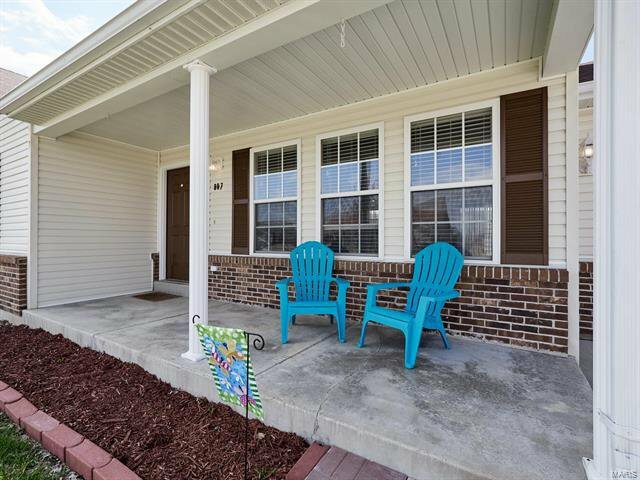 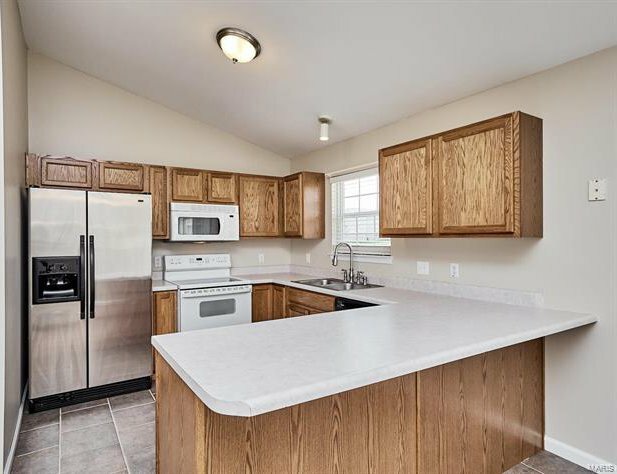 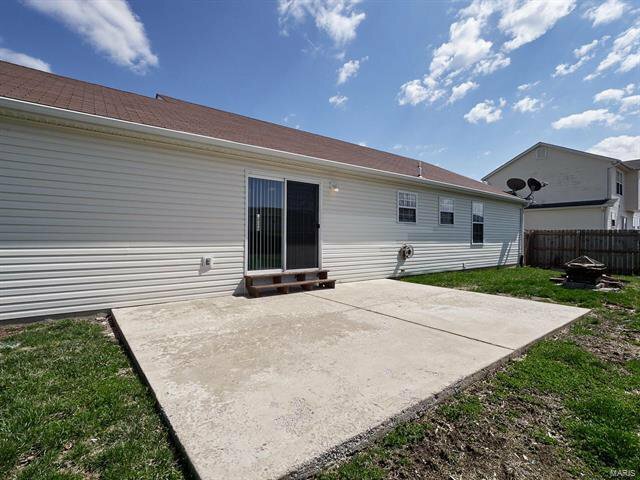 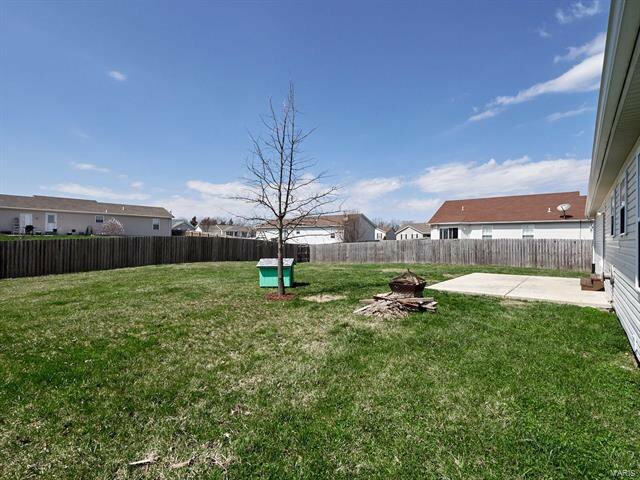 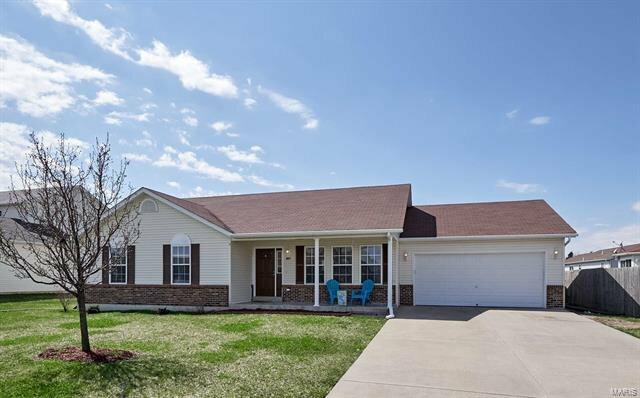 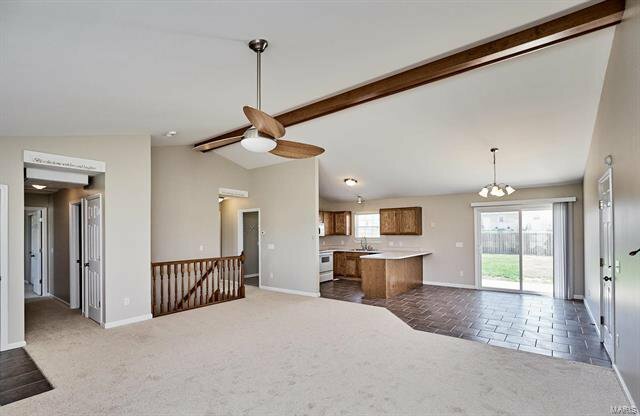 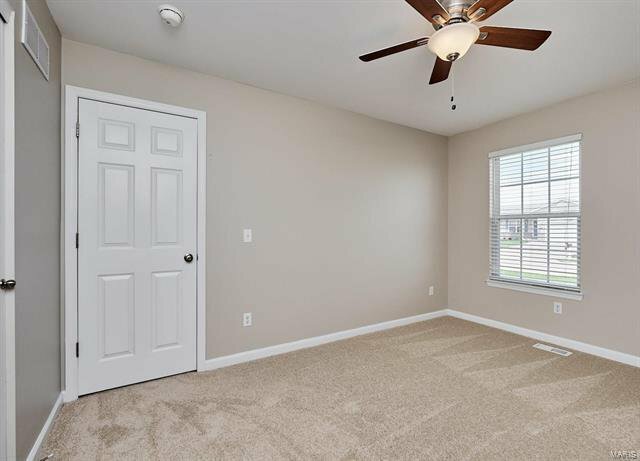 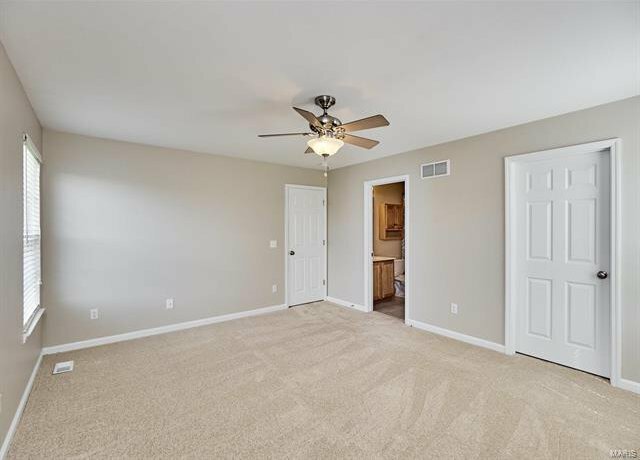 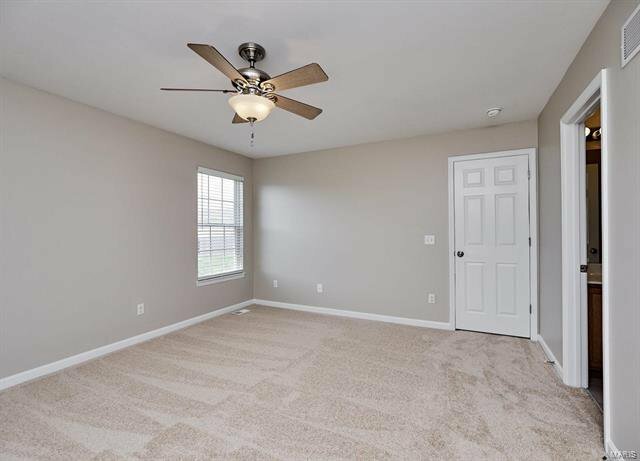 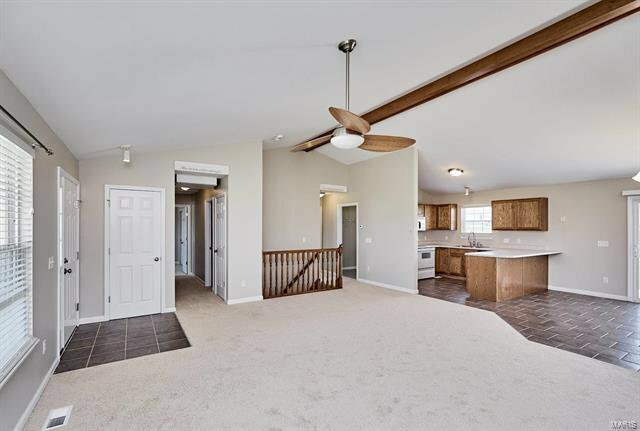 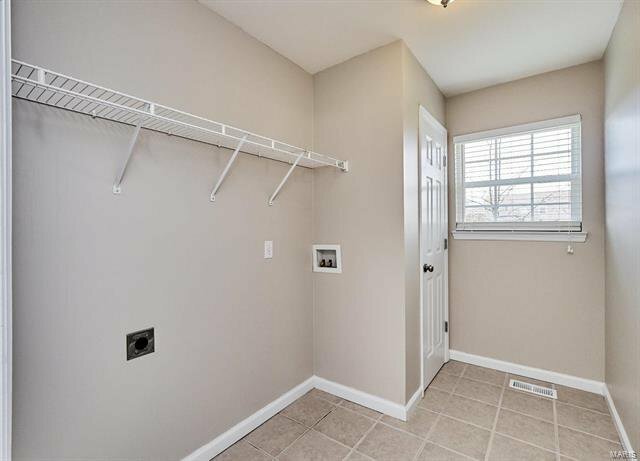 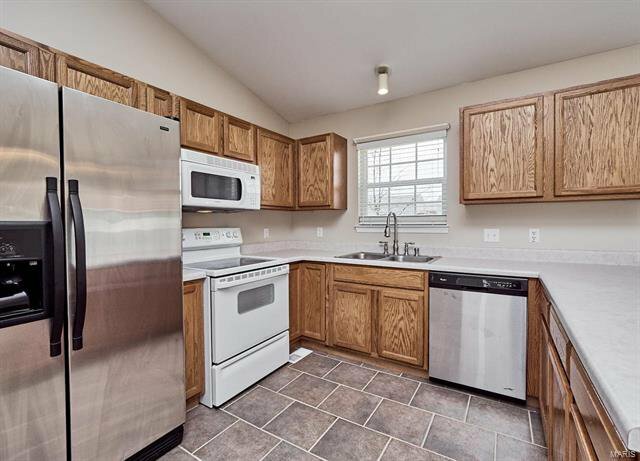 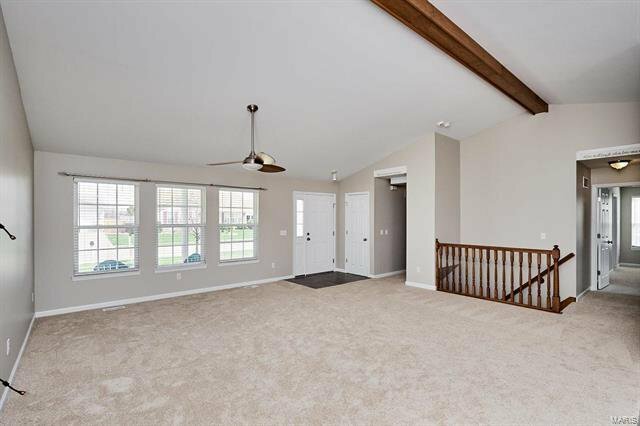 This 1464 square ft, open , & split bedroom floor plan has updates throughout with all new carpeting, some new lighting, & has been professionally painted neutral. 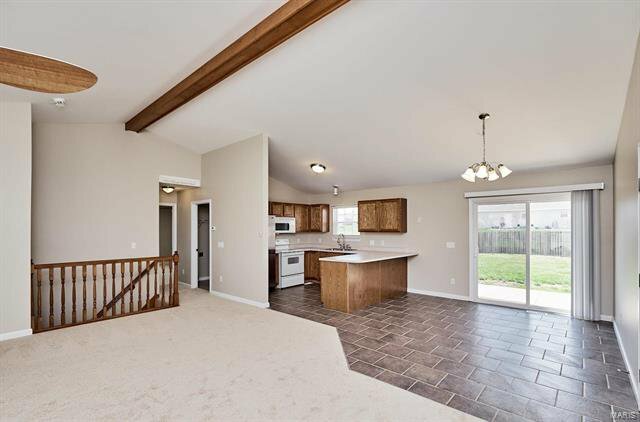 An expansive vaulted great room is open to the kitchen & breakfast area to accommodate entertaining those large family gatherings. 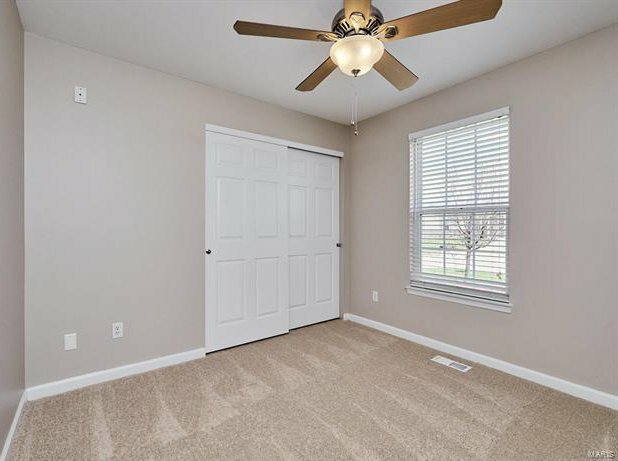 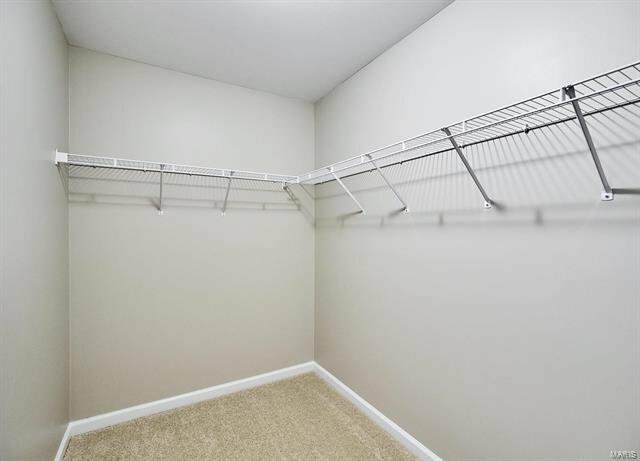 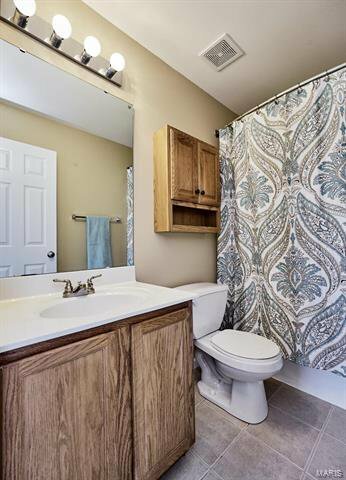 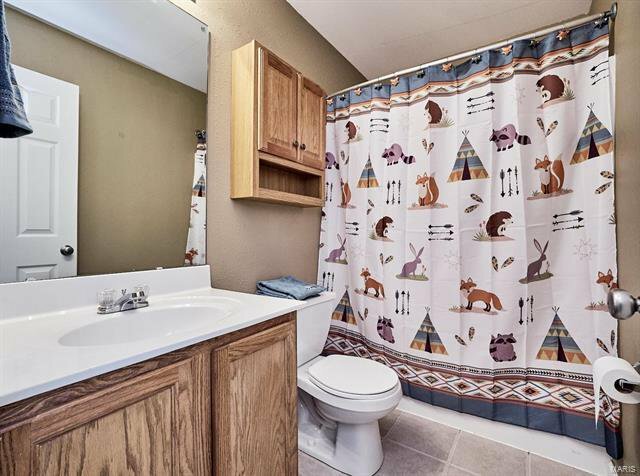 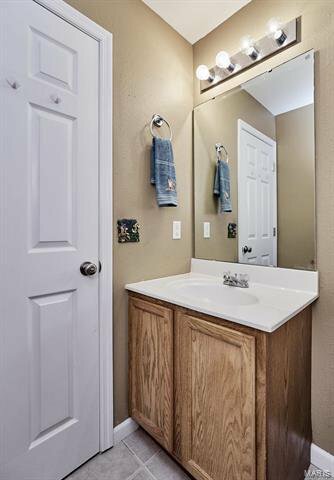 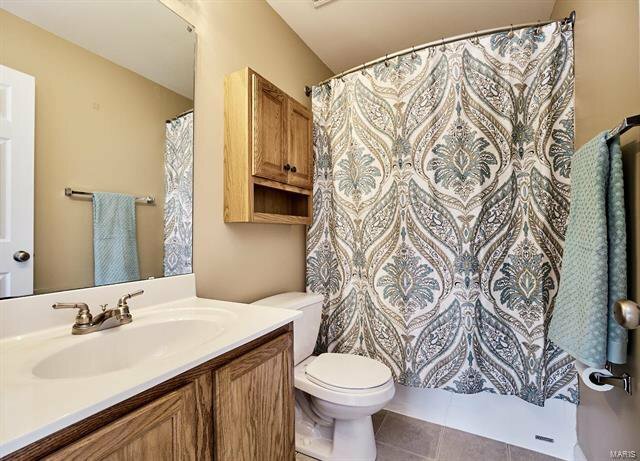 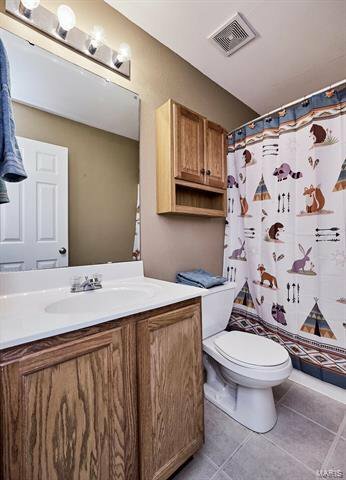 You will enjoy the spacious Master suite w/full bath, Ceiling fan, & huge walk in closet! 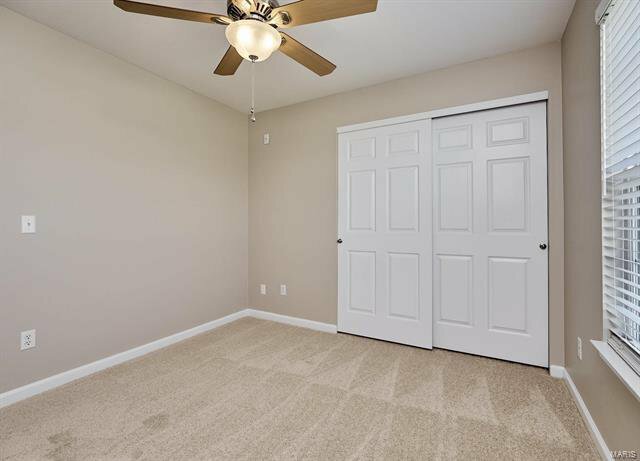 Your secondary bedrooms are bright and cheery and have been updated too! 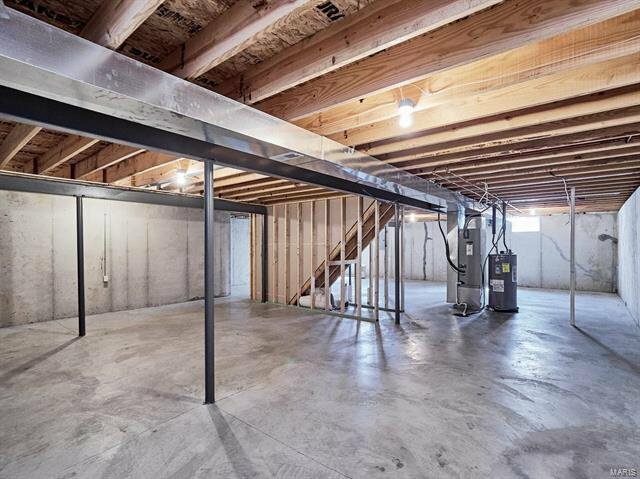 Full basement with rough in for future expansion is clean and dry! 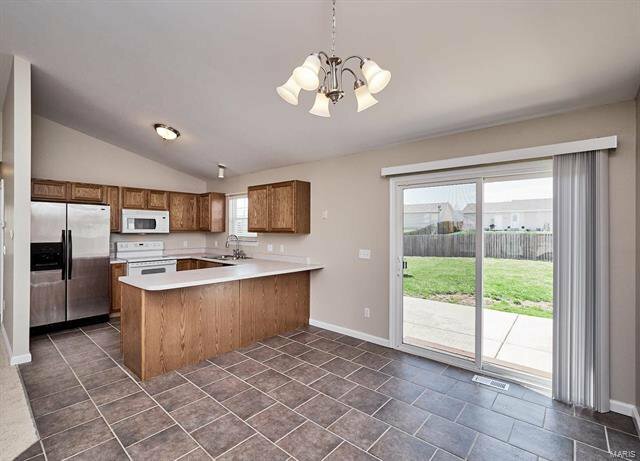 The over sized garage has plenty of room for a work bench for those weekend projects, or just hang out in the huge fenced in backyard with 14 x 20 patio and bbq. 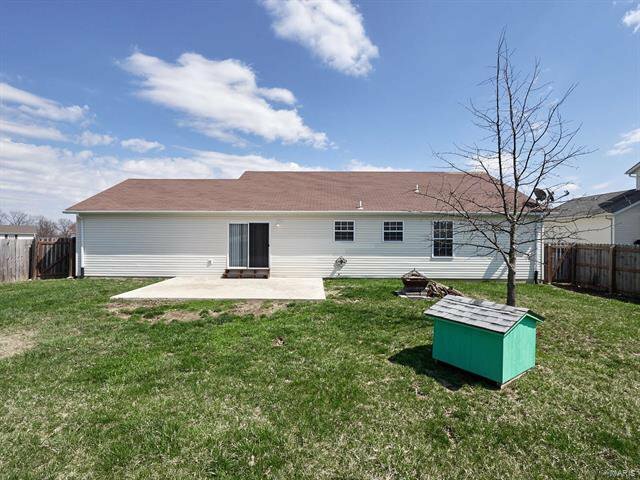 All is good, so see this one soon! 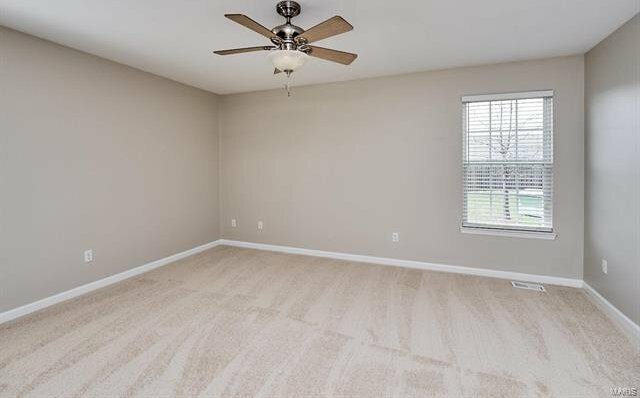 You’ll be happy you did!